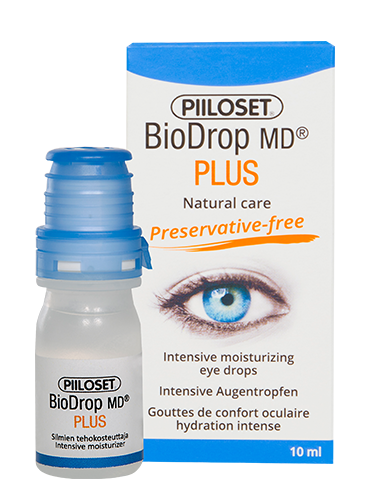 Dry eye sensations are very common. 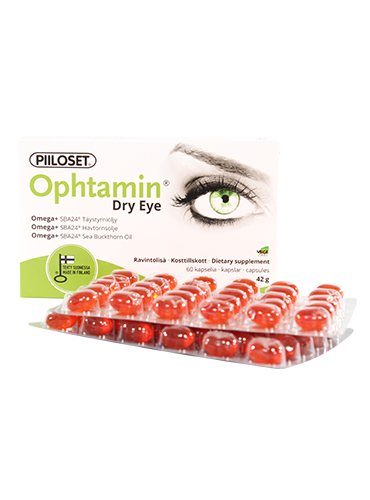 They can be caused by insufficient production of tears, disorders in the eye lids, higher ages, contact lens wear, certain medication and several environmental elements. 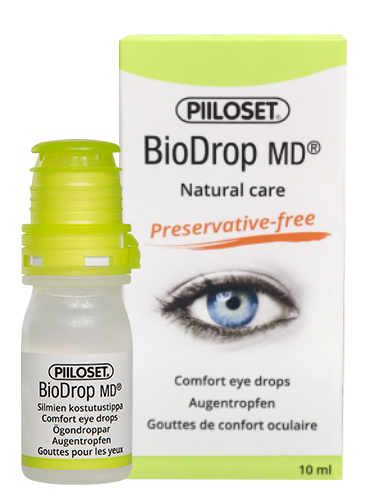 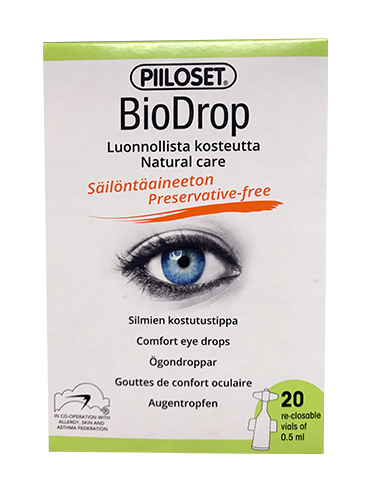 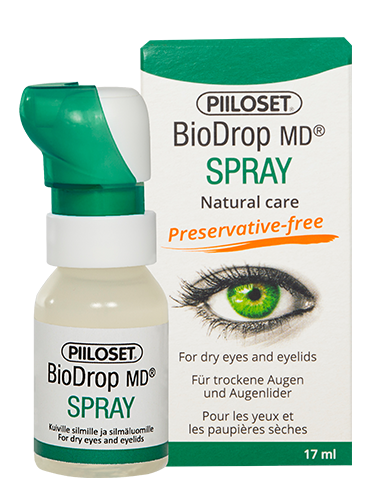 Preservative-free BioDrop eye care products relieve unpleasant dry eye symptoms effectively, easily and naturally.